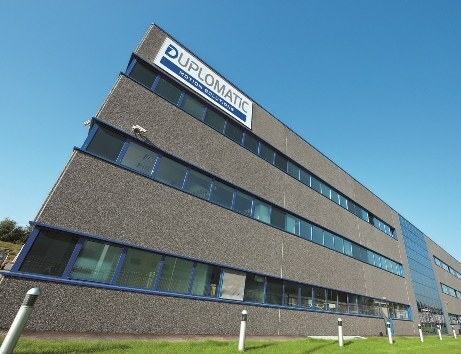 Welcome on Duplomatic Motion Solutions! 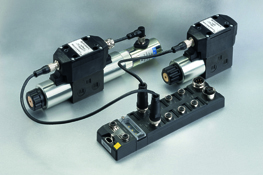 Duplomatic Motion Solutions is an international corporation. 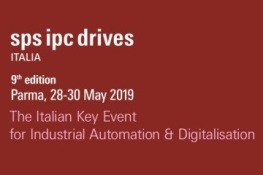 Established player in the motion control market, the Group has been constantly growing for the last 6 years, increasing from one single facility to the present seven production sites, five of which are based in Italy, one in the U.S.A., and a further one in China. With 330 employees, a turnover of over 80 million Euros and more than 1.000 customers all over the world, the Company is based in Parabiago, Milan. 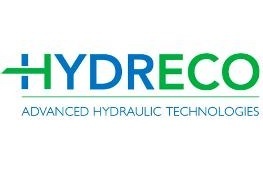 Alcedo sgr, Private Equity Fund and Duplomatic's majority shareholder, announces the acquisition of Hydreco Hydraulics. 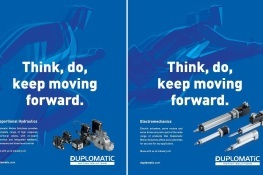 Duplomatic Motion Solutions introduces its advertising campaign 2019! Do you want to get more information and look for a dealer? Find a distributor!